Introducing the new Ollie Discovers series of books. Full of facts, fiction and fun! As Ollie looked up at the beautiful shimmering stars, he decided that he wanted to explore the biggest and the brightest star of them all. 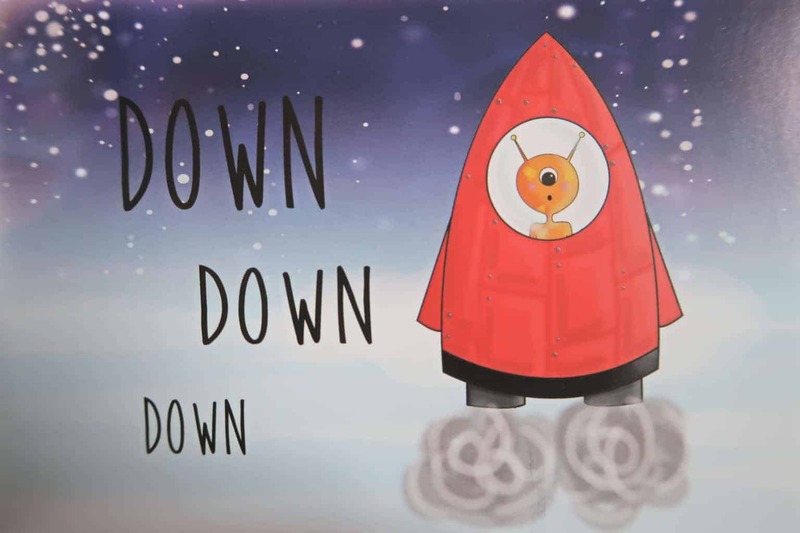 Welcome to Ollie the Alien into your life and join him as he boards a little rocket. Bidding a fond farewell to his little planet Pluto. Heading off to discover the planets. As he travels throughout space and starts to discover each planet. He shares his feelings and thoughts about them. From feeling incredibly cold whilst visiting Neptune. To wanting to build sand castles on Saturn. Alongside Ollie’s journey, there is a learning element to the story. 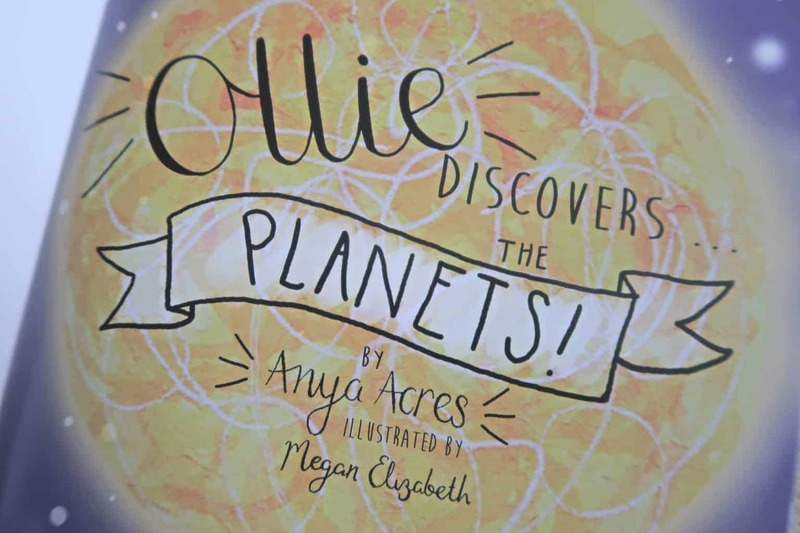 The last page of the book features a planets puzzle, showcasing five questions to see how much knowledge the children have retained from Ollie’s adventure. The beautiful illustrations throughout the book help bring the adventures to life. Married to Martyn with two sons (Ollie and James), Anya has been a primary school teacher for twenty years. After a recent redundancy, Anya came across her handwritten twenty two year old copy of ‘Ollie Discovers the Planets’. Deciding it was now or never, she utilised her redundancy to partner with an illustrator and finally print her children’s book. 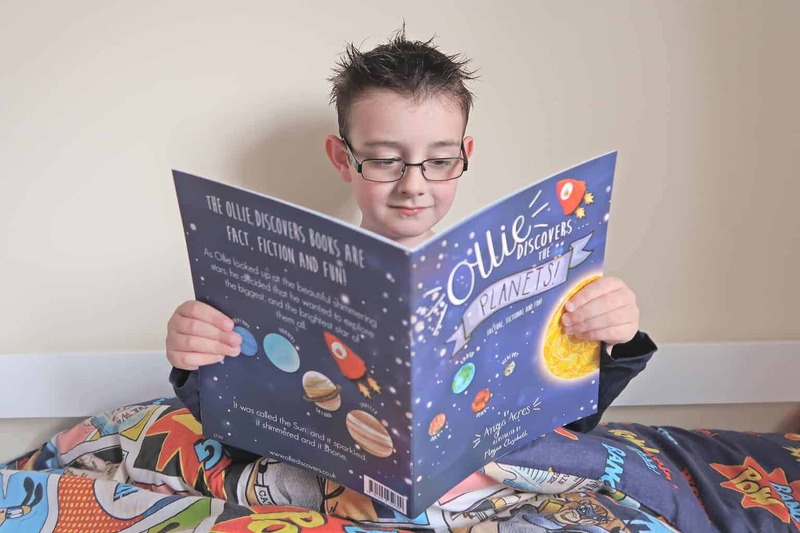 Boo Roo and Tigger Too are giving one reader the chance to welcome Ollie the Alien into their lives with a copy of Ollie Discovers the Planets to giveaway.